rAge is all about discovering what’s new in the world of technology and having fun while doing it. With hundreds of cool products on display, it’s a veritable hotbed of the best products and tech companies in SA. Ready to make its mark at this year’s event is Astrum - a global leader in providing people with access to an impressive range of new technologies. 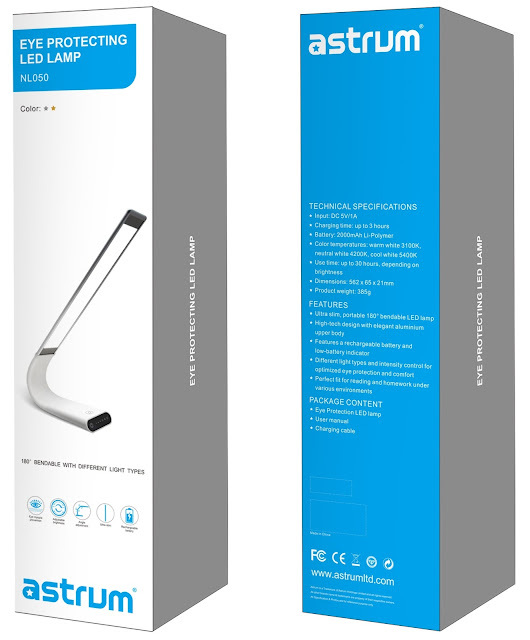 The company prides itself on breaking the trade-off between innovation, quality and cost, and as such, can provide consumers with robust, reliable – yet affordable – high tech devices. Established in Hong Kong in 2008, the organisation has since branched across the globe, launching in South Africa in 2010. Astrum aims to break down the barriers between people and technology and will be featuring a wide range of products at the event. Everything from headsets, to power banks, speakers and cameras to keyboards and more. “Humans have a natural appetency for exploration. The pursuit of technology and innovation is what drives us and how we improve our daily lives. We’d like to create a progressive realization of this by serving as the bridge that connects people with a range of products that not only meets needs and expectations, but awakens a heartfelt sense of wonder in all of us” says Amit Pansari, Director at Astrum Peripherals Pty Ltd. The team is not only looking forward to awakening a sense of wonder for rAge visitors but also as it further expands its presence throughout South Africa. In line with this, the company has announced the opening of a branch in the Mother City. Under the management of Sias Strydom, the Cape Town team - based in Milnerton - will follow the global Astrum undertaking of providing exceptional quality at a competitive price, with excellent service to their customers. 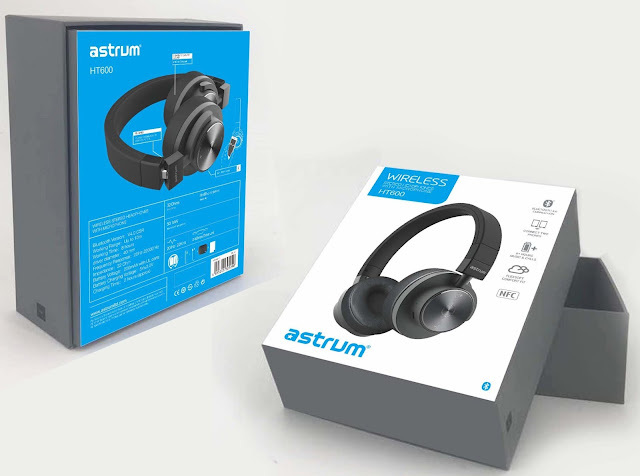 Besides creative features and new designs, Astrum enforces strict business principals, regarding quality, innovative, practical and fair business practices. Astrum has dedicated itself in every aspect towards moving forward and constantly keeping abreast of technological advancements, product development and design, ensuring the organisation provides their clients with the best solutions possible. 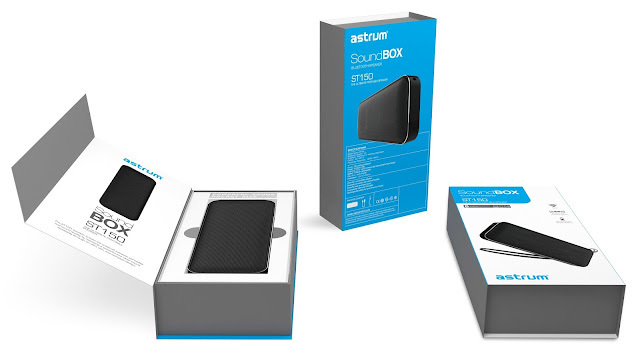 Most of all Astrum believes that South Africans should have access to innovative products that simplify and enhance their lives. 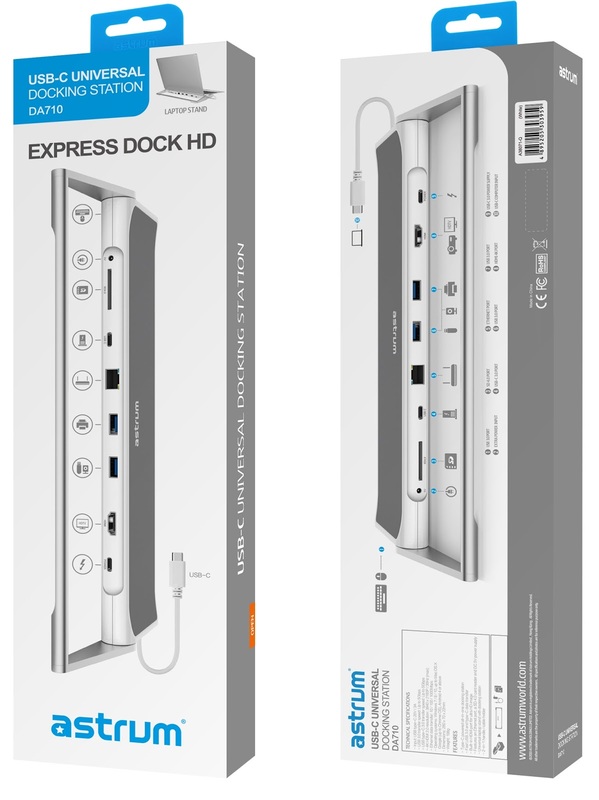 The world-class products are available through a number of retailers including: Takealot, Loot, Computer Mania, Fastrak, Mitabyte, Osmans, Matrix Warehouse, The Gadget Shop and Mobimend. Astrum will be selling their products at the rAge Expo 2017 from 6-8 Oct 2017. I am specially looking forward to get Eye Protecting LED Lamp as I need the same to work on my laptop (without backlit keyboard) late in the night while everyone else is sleeping and to write my diary each night before sleeping. I have contacted the brand on facebook some 2-3 months back and asked about the price earlier but never received the answer so I am going to checkout the same again now at the rAge expo.